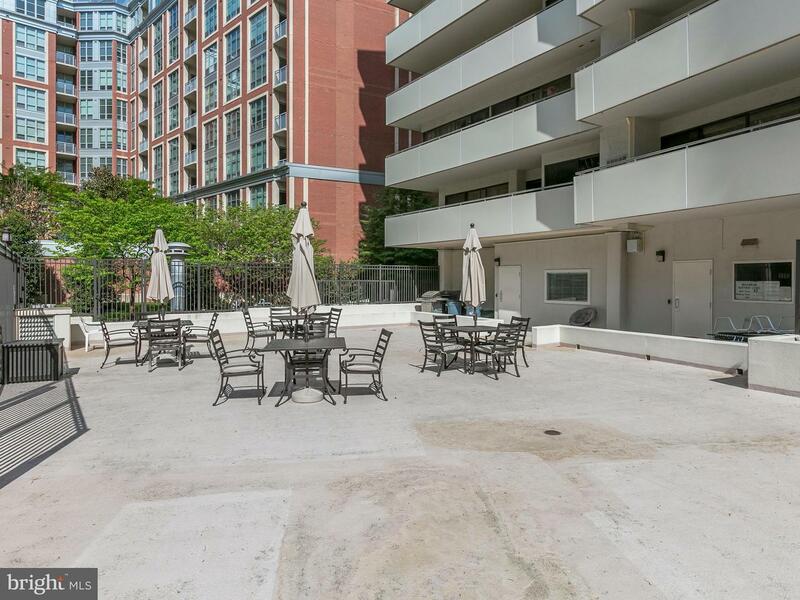 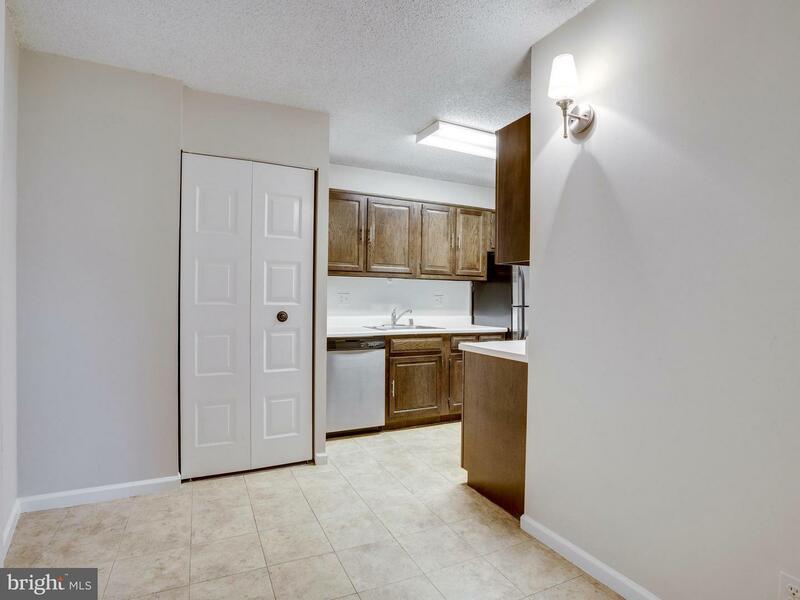 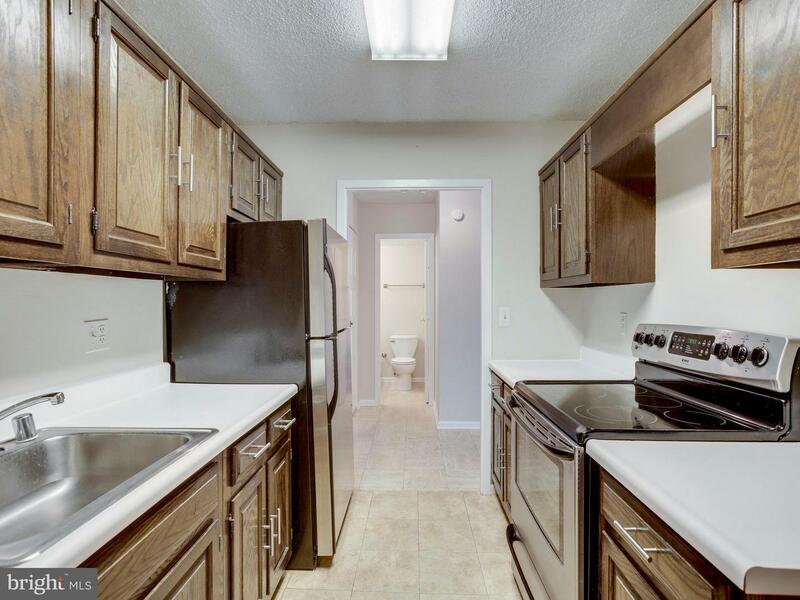 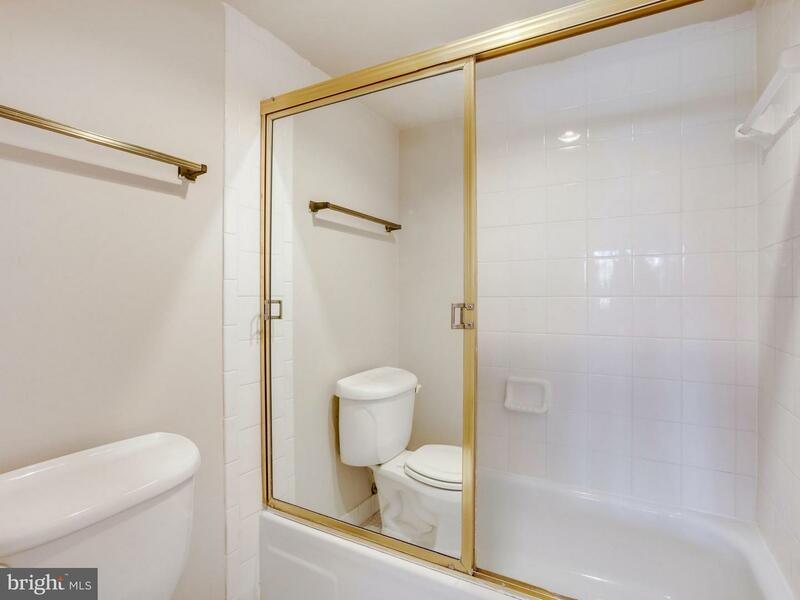 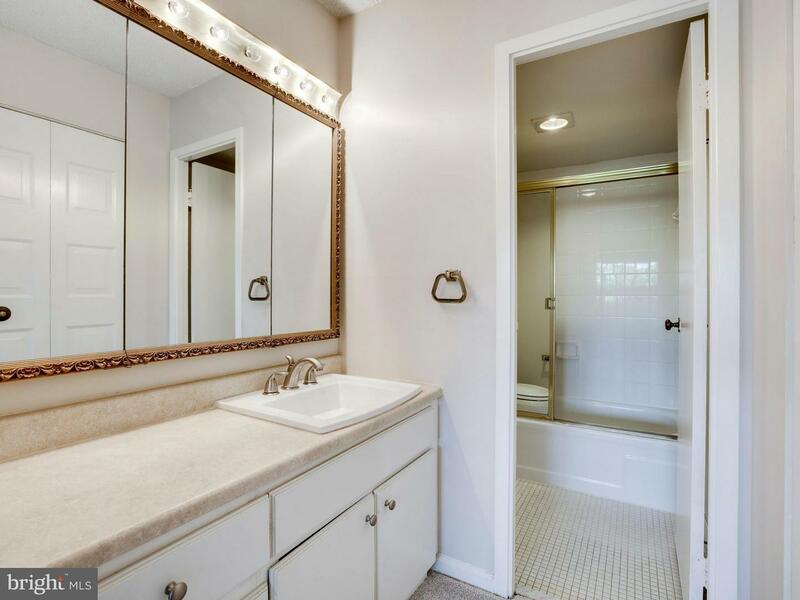 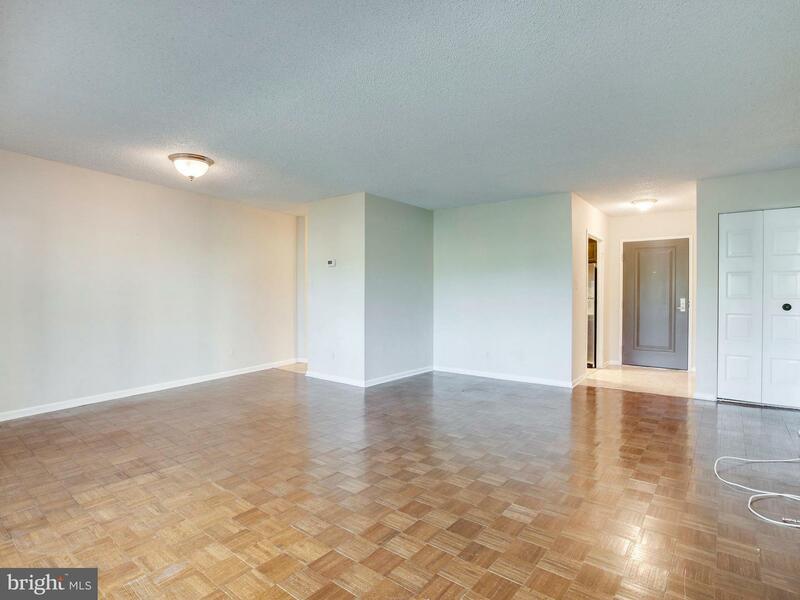 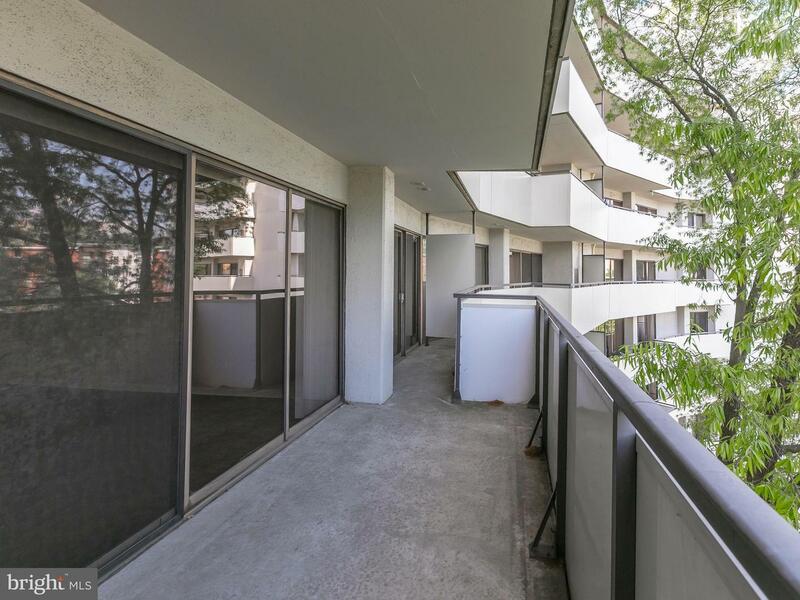 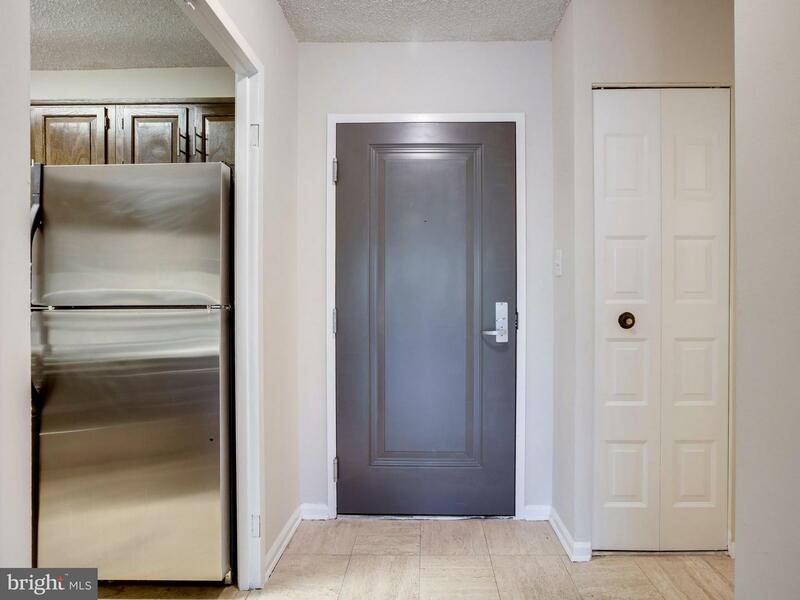 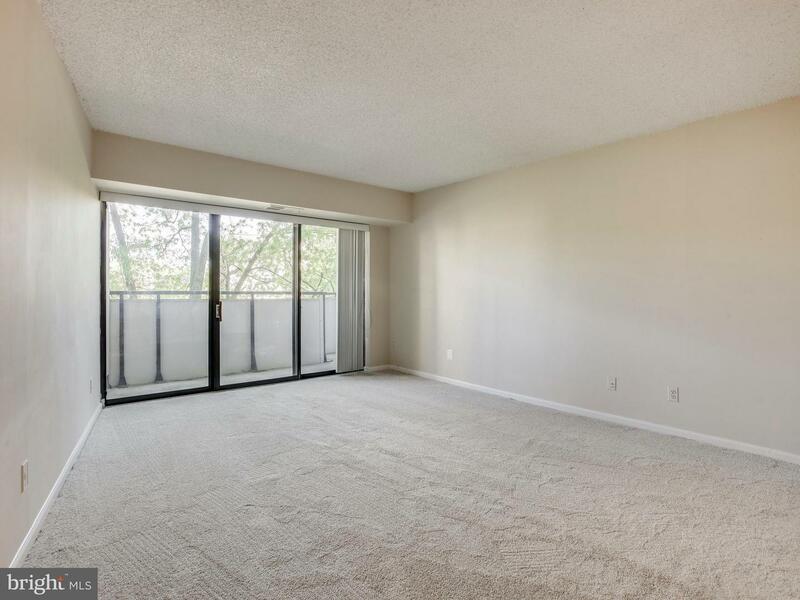 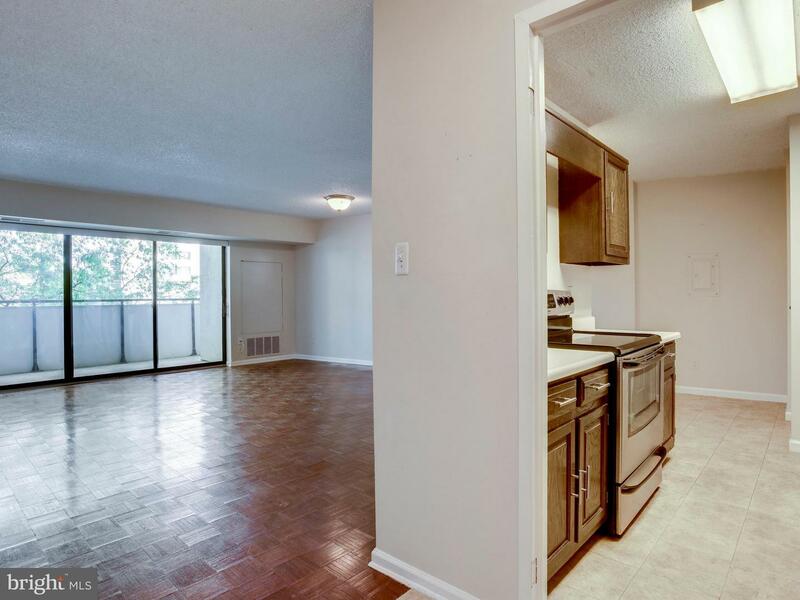 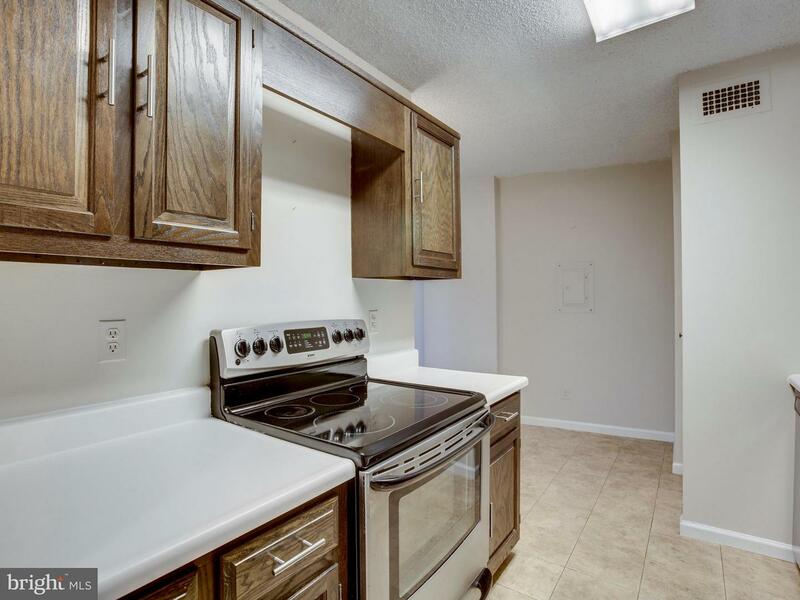 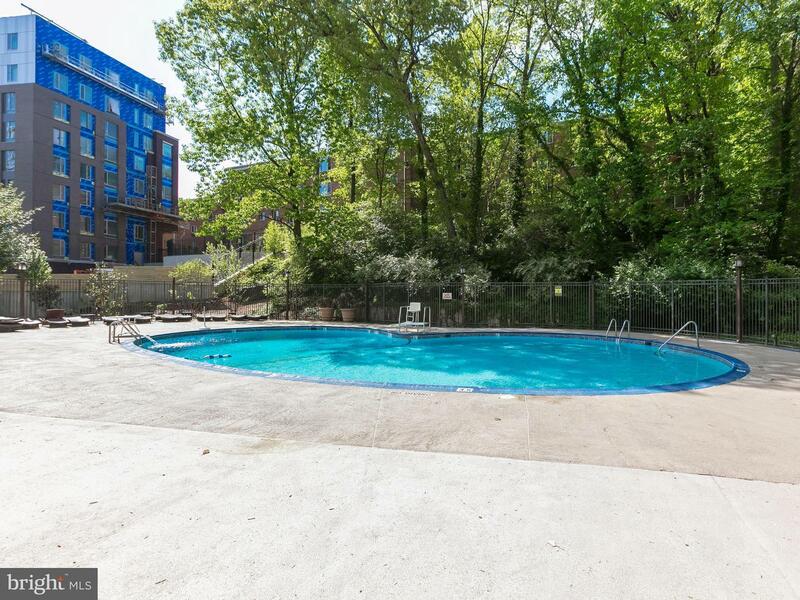 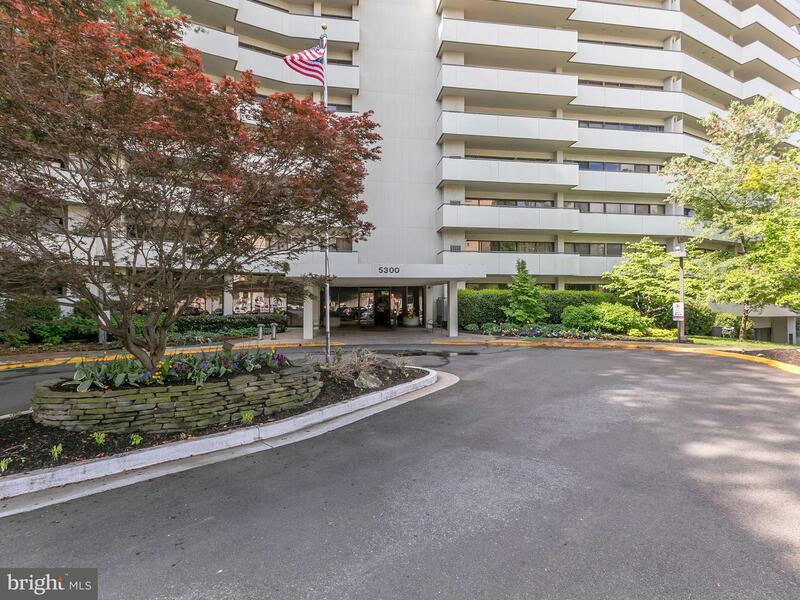 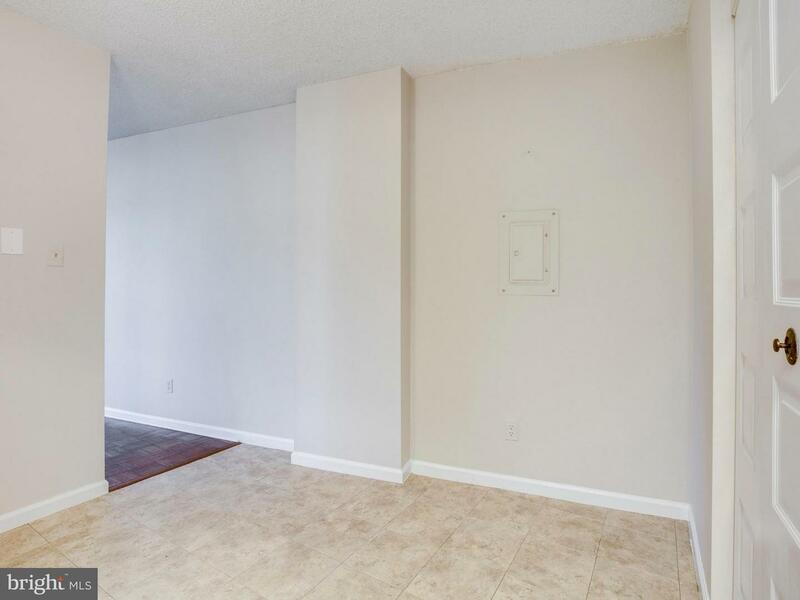 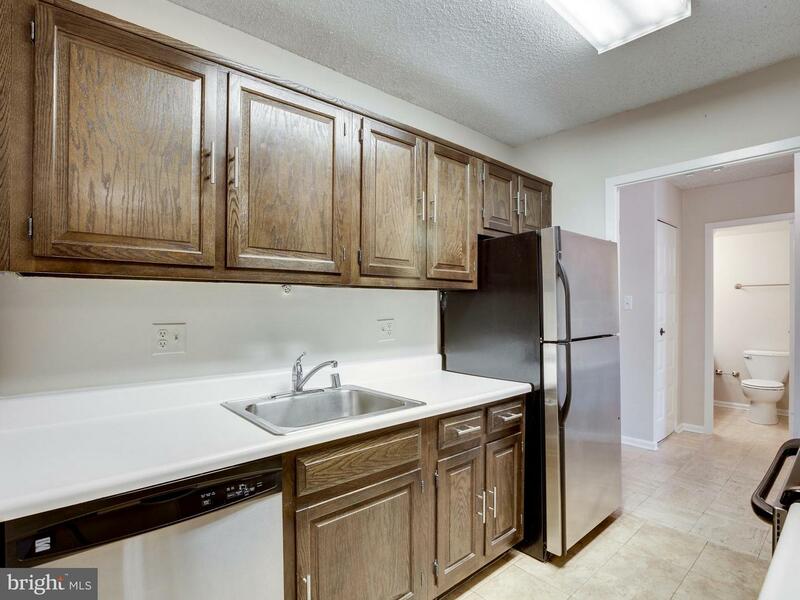 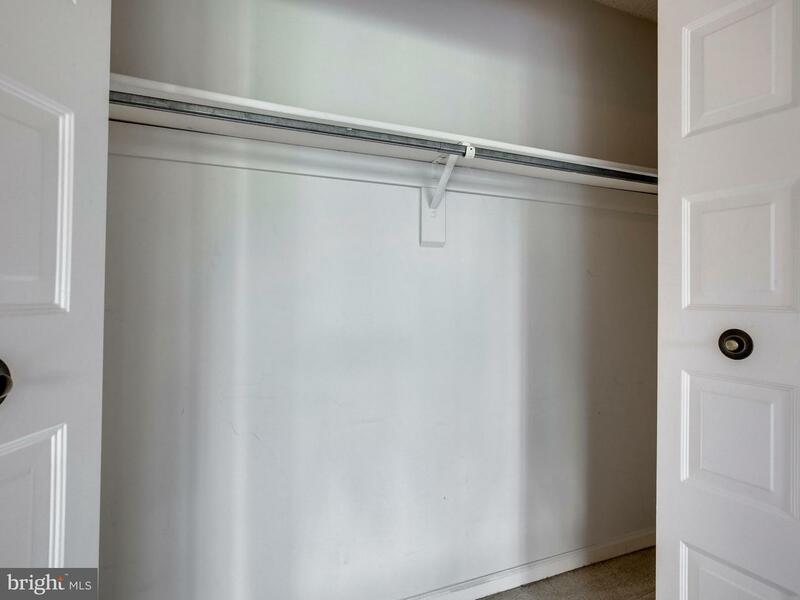 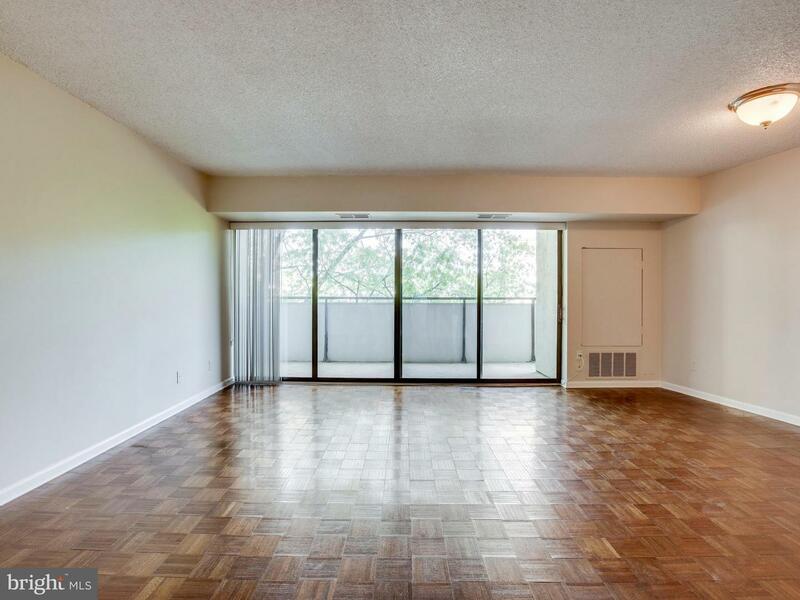 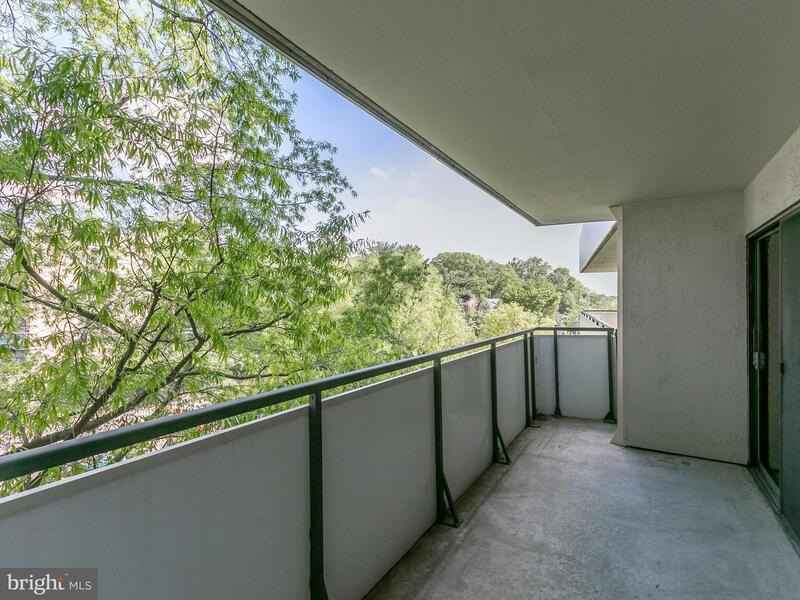 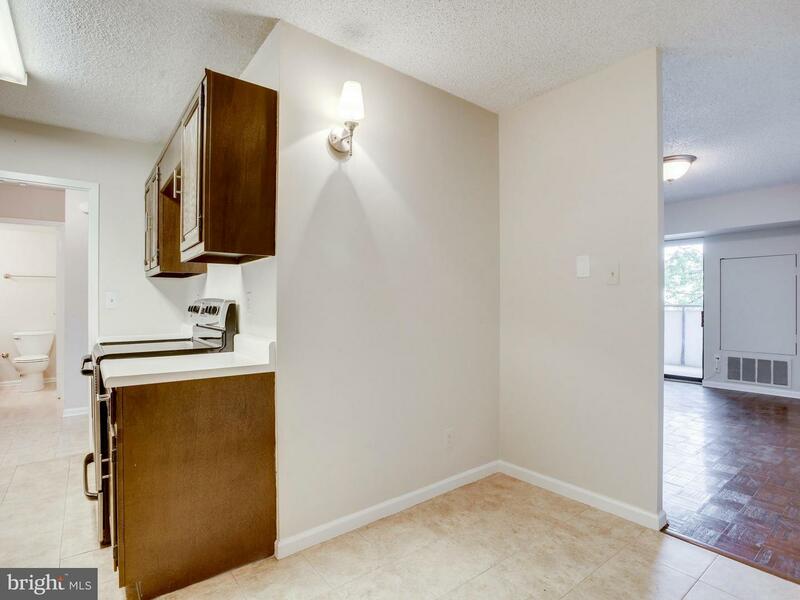 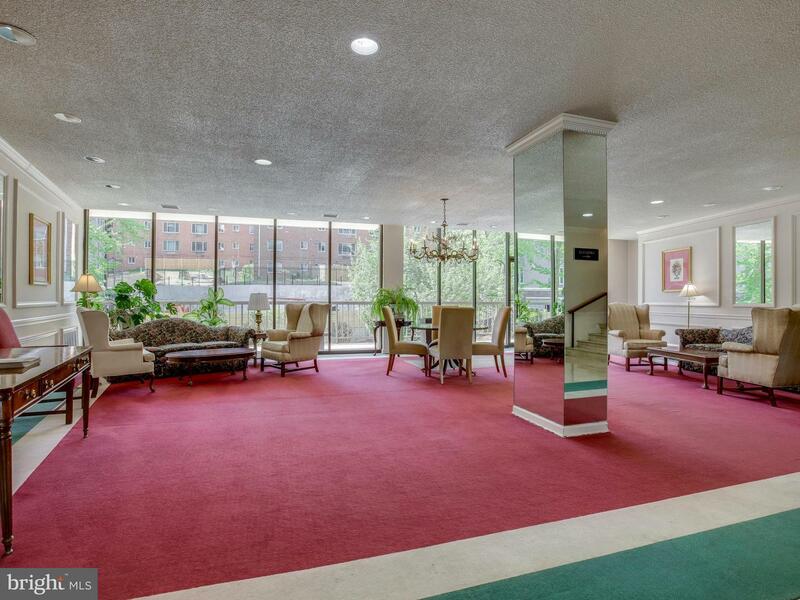 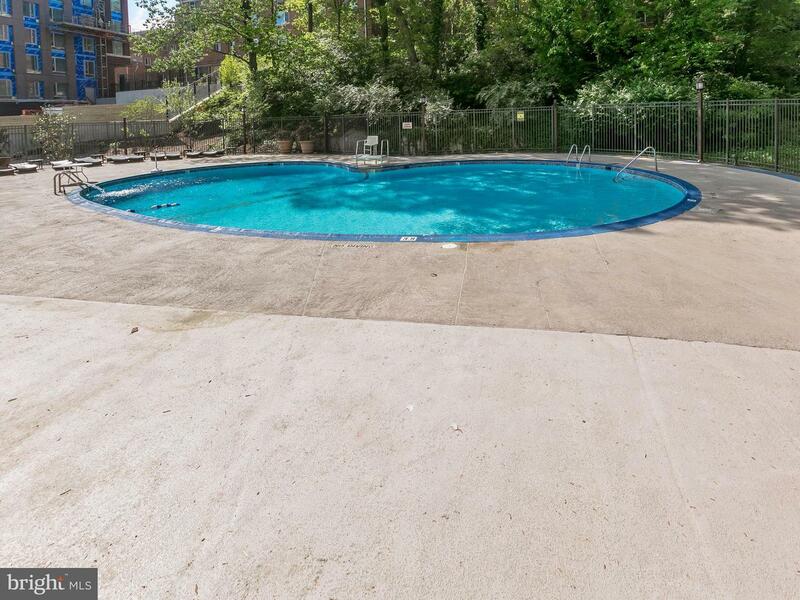 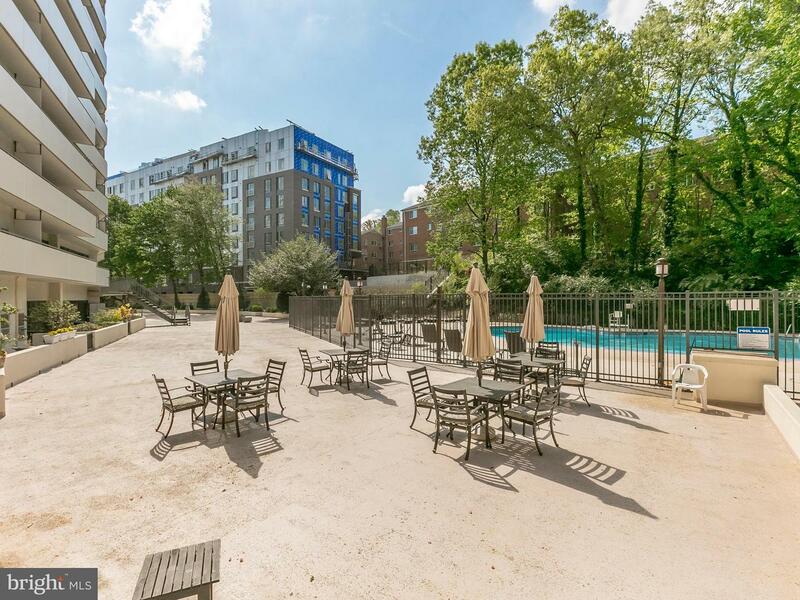 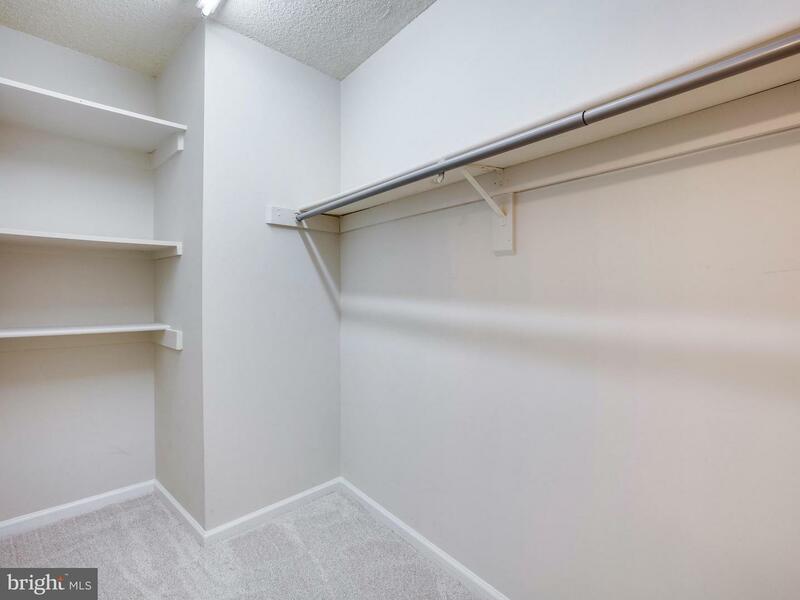 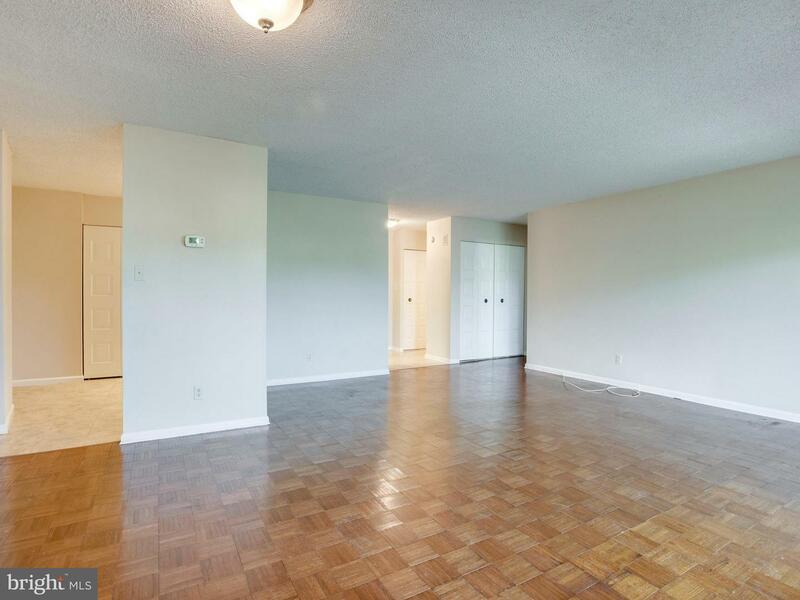 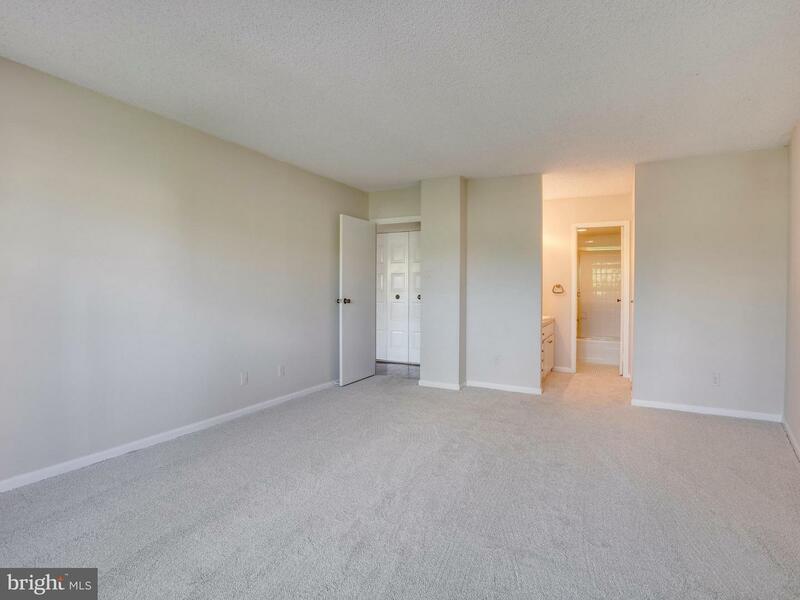 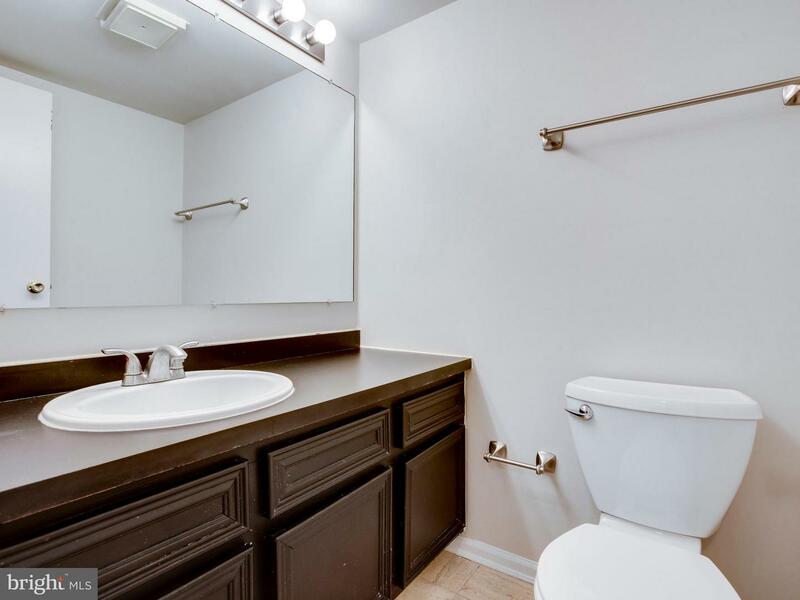 This quaint condo in the heart of South Arlington, features large living room with full wall of sliders to huge deck, galley kitchen with newer appliances, breakfast nook, and in-unit laundry. 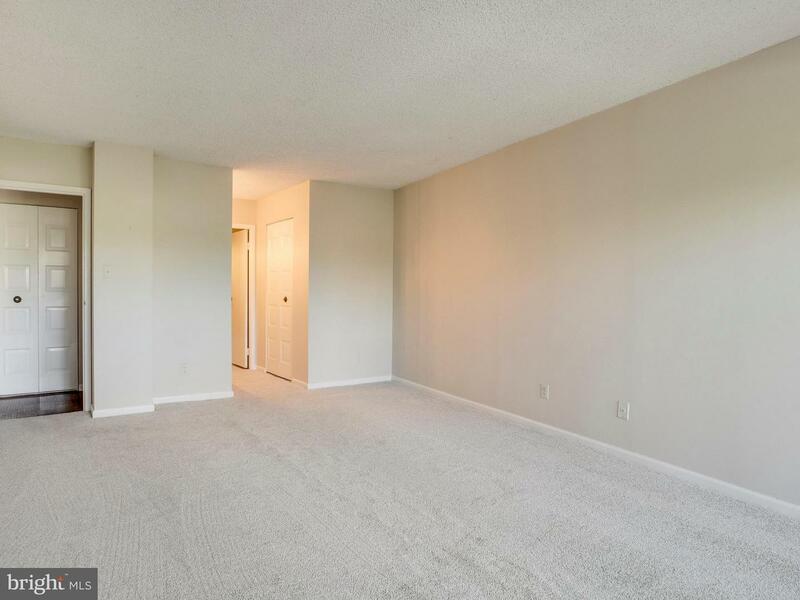 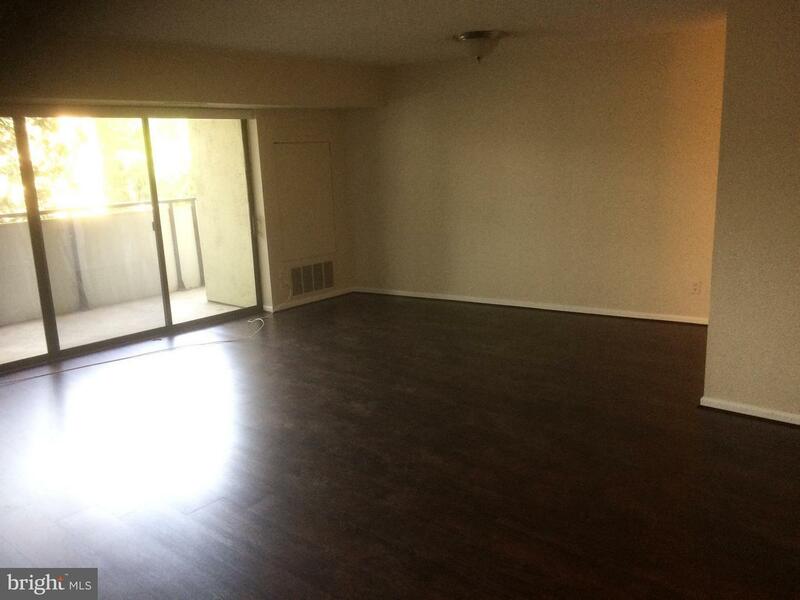 This place has been freshly painted, new laminate floors, and new carpet. 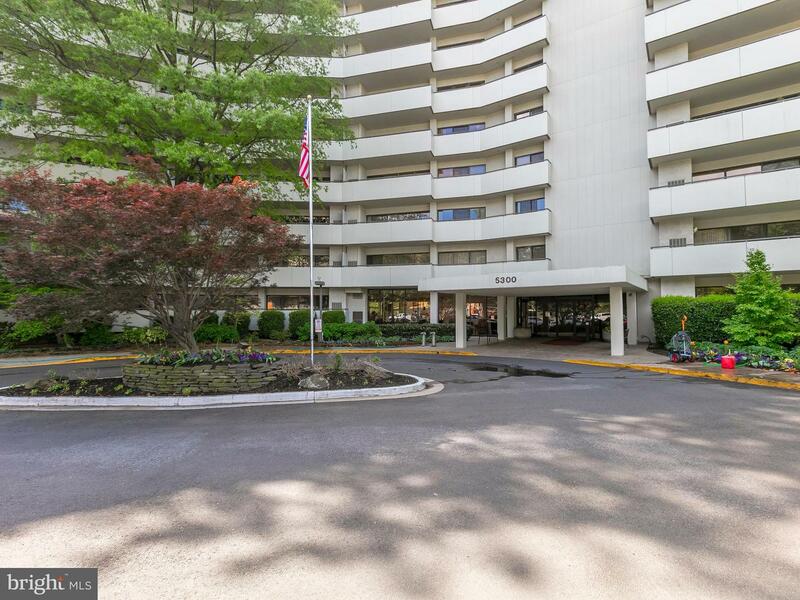 Optimal location for commuting with easy access to routes 7,50, and 395. 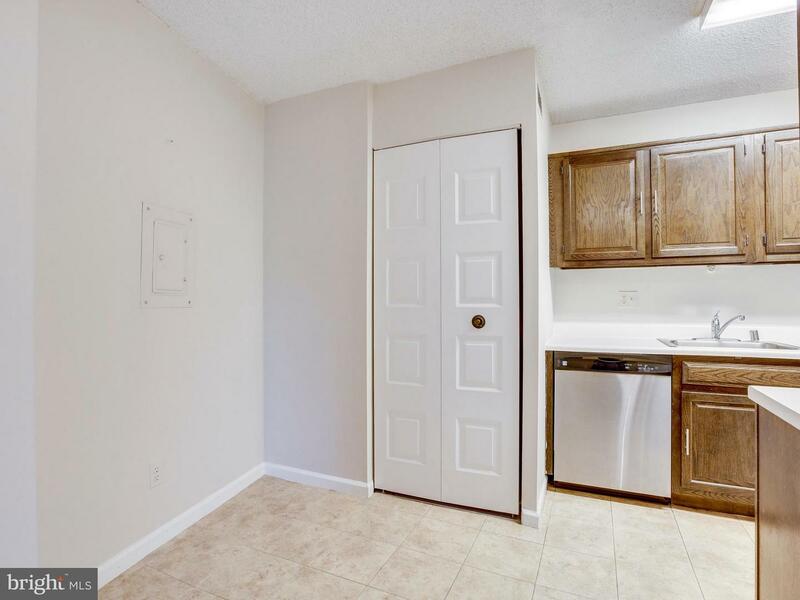 ***RENTAL*** SORRY NO PETS!